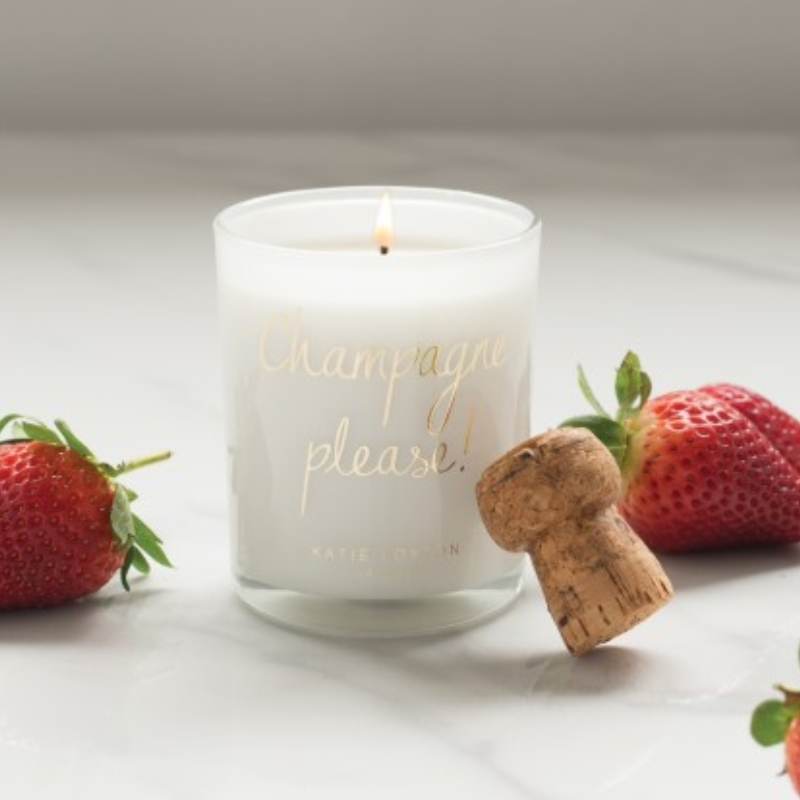 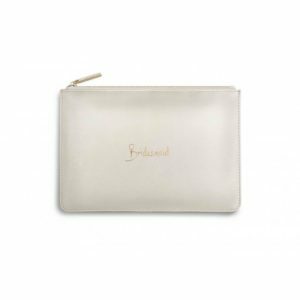 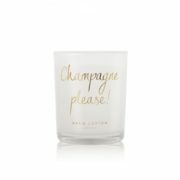 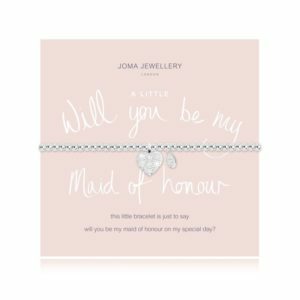 Home / Occasions / Wedding / Katie Loxton Metallic Sentiment Candle – Champagne Please! The gift of giving! 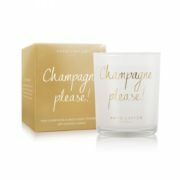 These brand new metallic candles are finished with sweet sentiments making them our must-have this season! 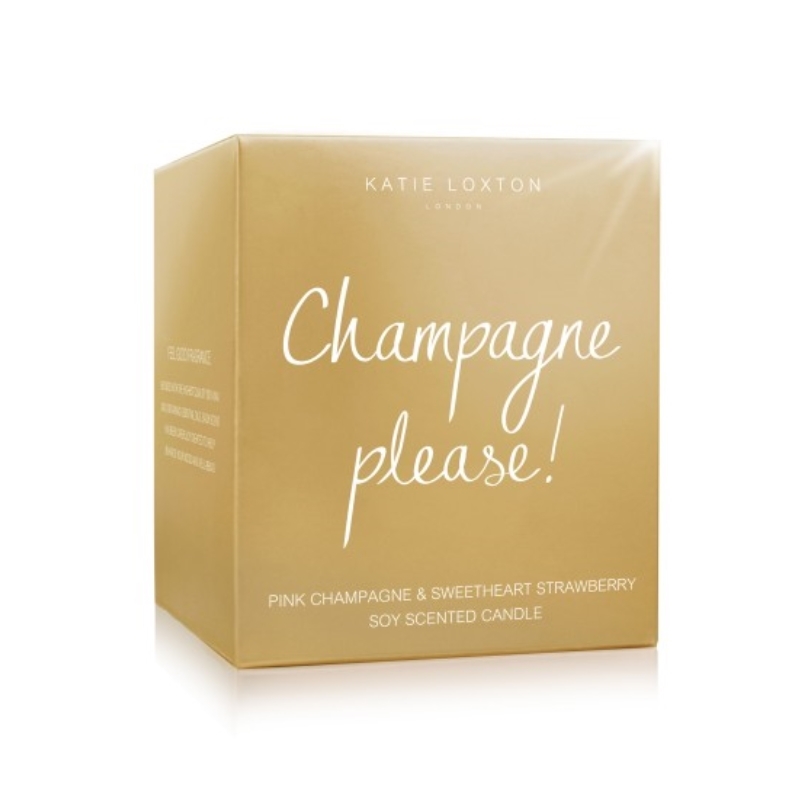 Beautifully blended, pink champagne and sweetheart strawberry create this deliciously vibrant scent. The perfect way to celebrate! 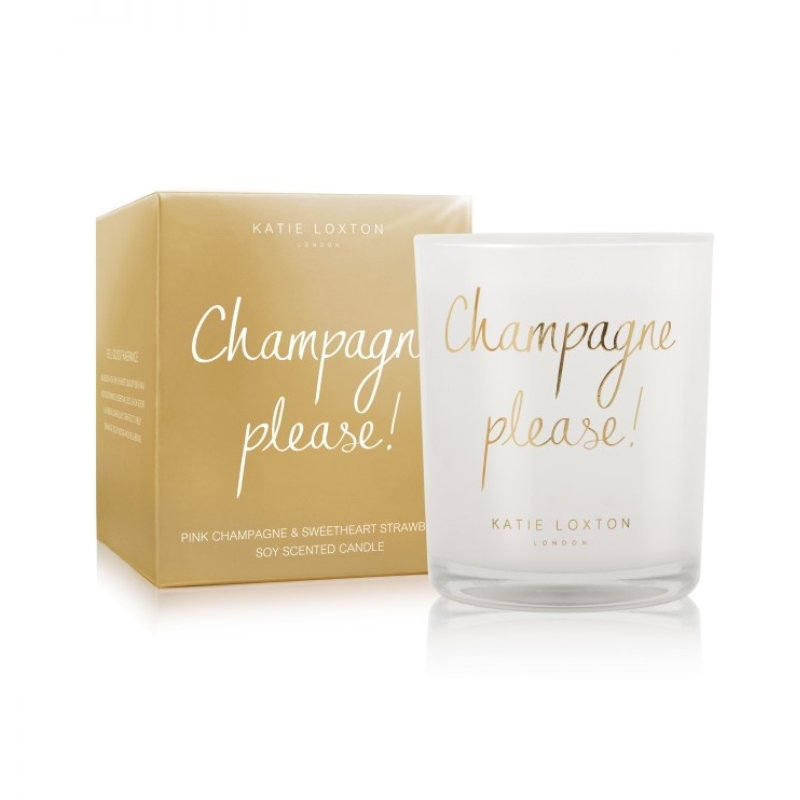 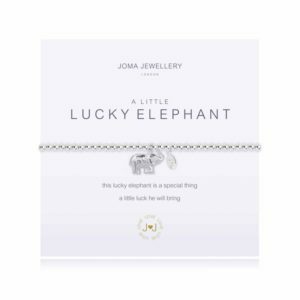 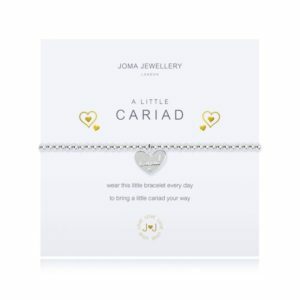 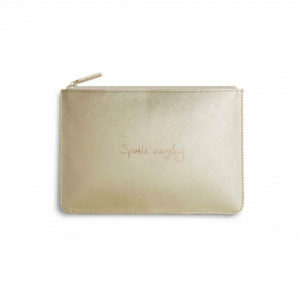 Categories: Birthday For Her, Candles, Gifts For Her, Katie Loxton, Katie Loxton Candles, Occasions, Wedding.